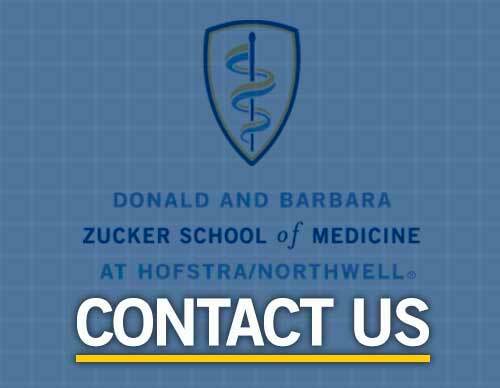 * How does your event promote and relate to the teaching mission of the Donald and Barbara Zucker School of Medicine at Hofstra/Northwell? Upon approval, an estimated invoice will include the following items and estimate incremental costs for each event, as applicable: facility staff, teamsters, dining/catering charges, audio/visual supplies and staff, rental goods, parking/valet, setup and breakdown, security personnel, event clean-up crews, custodial staff, dumpsters, lights or electrical charges, and building maintenance. * I understand that this is only a request and does not guarantee approval of my event. Thank you for your request. Completing this form does not guarantee a reservation. Please complete as accurately and specific as possible. Allow a minimum of ten business days to review. Upon submitting this form, an email from Connor Pilkington, Events Coordinator will verify your request. Please contact Connor Pilkington with any questions or modifications concerning your event at SOMevents@hofstra.edu or (516) 463-7581. Please be sure that you have received a confirmation notice before planning your event.